What To Expect At The UK Grand Opening! 15 years in the making and we’re now days away from Isagenix launching in the UK. 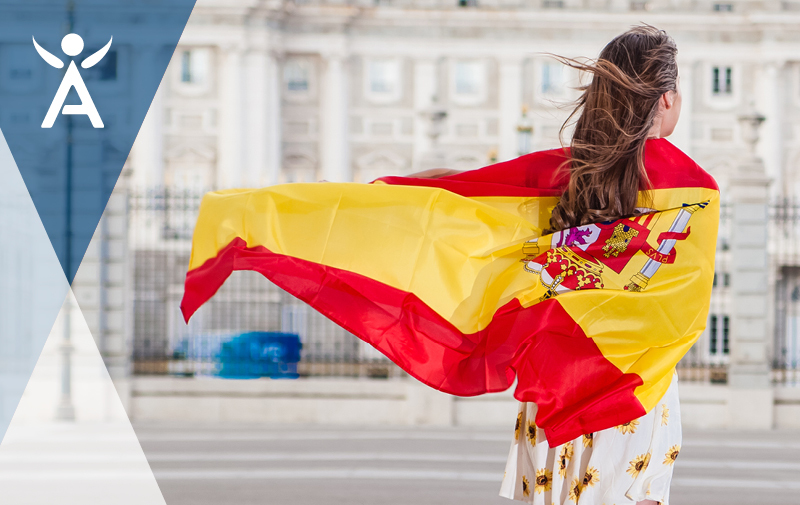 To celebrate one of the most exciting country launches in Isagenix history, we’re inviting YOU to be a part of the official Grand Opening of Isagenix UK on 24-25th June in London! 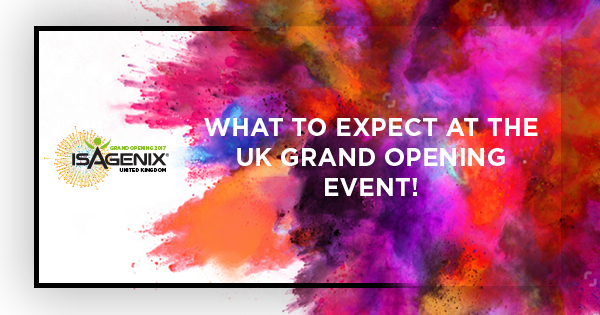 Stay tuned to IsaFYI and the @IsagenixUK Facebook page for further Isagenix UK Grand Opening updates including our incredible speaker line up and important event info.